DtsArt Blog: BLOG AWARD! 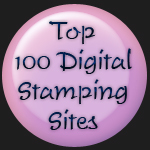 BLOG AWARD! Creative Writer Blog Award! 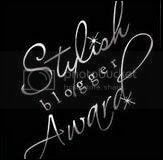 BLOG AWARD! BLOG AWARD! 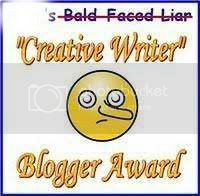 Creative Writer Blog Award! LOOK!! LOOK!! More evidence that you and I are not the only ones reading my blog. 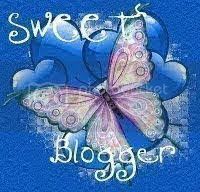 Cindy, very sweet Cindy, she is super nice, over at Cindy's Wishes awarded me with this fun filled, Creative Writer Blogger Award, tell me more about yourself award....and a tiny non truth. Pop Over to Cindy's Wishes and visit her because she is very talented and a fellow design team member of Sugar Sweet Paper Treats. Thanks so much for the award Cindy. So to be a full fledged recipient of this award I must tell 6 truths and 1 non-truth about me or maybe it is vise versa 1 truth and 6 non-truths....LOL You figure it out! 1. I LOVE LOVE the BEACH! 2. The picture window in the kitchen overlooks the 10th hole of our golf course. 3. I spent 1 very short summer as lion tamers assistant that left me with a souvenirs scar across on my face. 4. I was the only baby girl in the nursery when I was born and so was my daughter. 5. When I was young I spent several years traveling abroad studying art and drawing. 6. I am an avid golfer. 7. I recently cut my waist length hair into a short chin length bob. I am so glad you like your award and you more than deserve it.... Hey quick question, Can I convert an SVG file to a DS file???? If so how????? Thanks so much. SVG Scalable Vector Graphic is an industry standard. lots of programs use that extension. DS uses .cut extension and is proprietary to DS. PC does take SVG files and converts them but they have not shared the technology on how they convert svg files to DS's cut file extension with the general public nor do I think they will any time soon! Congrats on another blog award! Love what you have posted here. 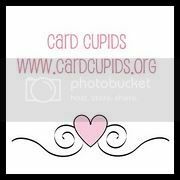 It is fun blog hopping from the Cricut MB ! Drop by my blog too if you like.